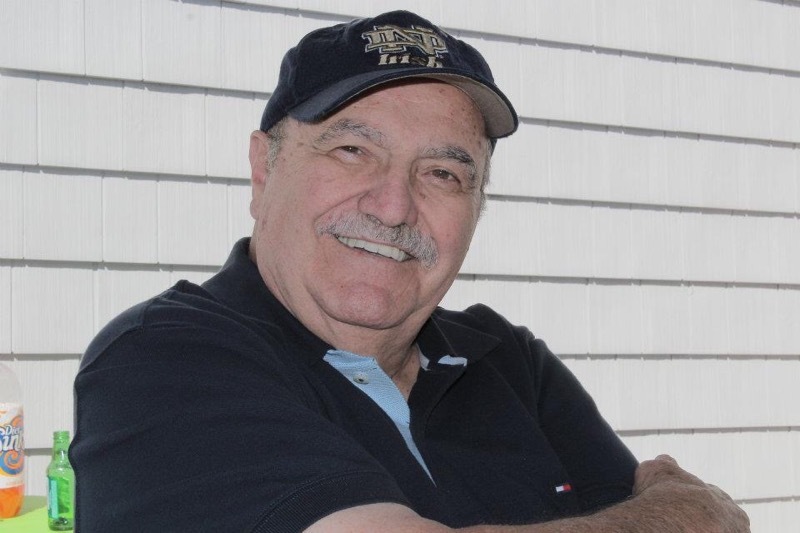 James Dominick Mascherino, Sr., 82, of West Chester, passed on Tuesday, February 12, 2019 at his home surrounded by his family. He was the beloved husband of Marie D’Orsaneo Mascherino, with whom he shared 56 years of marriage. Born in West Chester, he was a son of the late Dominick James Mascherino, Sr. and Emma Mary Fiore Mascherino. Jimmy graduated from Downingtown High School in 1954 and then attended Villanova and Penn State University. He worked for Jarvis Caster Group before retiring in 2001 as a District Sales Manager. He was a devout Catholic and longtime parishioner of Ss. Simon and Jude Church, West Chester. In addition to his wife, Jimmy is survived by his 5 children, Bernadine, James D., Jr., Melinda (Dave) St. George, Steven (Teresa) and Nick (Kathy Sauer); nine grandchildren, Amanda (Kyle) Douet, Lauren (Paul Warhola), Steven, Anna, Tyler, Mia, Mark, Colleen and Karl; and by 4 great grandchildren, Paul, James, Stella and Evangeline. He is also survived by his siblings, Joseph (Joan), Mary Jean (Thomas) Manion, Genevieve “Kiki” Burghardt, Louis (Sharon), Fred (Gail), Dominick, Jr., and Andrew (Kathie). Jimmy was predeceased by his sisters, Frances (Richard) Cosgrove, Philomena (Lawrence) Hoopes and a brother, Reverend Alphonse “Fonzi” Mascherino. A viewing will be held from 2:00-4:00 p.m., Sunday, February 17, 2019 at the James J. Terry Funeral Home, 736 E. Lancaster Avenue, Downingtown. A morning viewing will be held from 9:45-10:45 a.m., Monday, February 18, 2019 at Ss. Simon and Jude Church, 8 Cavanaugh Court, West Chester followed by Mass of Christian Burial at 11:00 a.m.
Interment will be private with the family. Memorial contributions can be made in Jimmy’s name to The Nursing Excellence & Education Fund, c/o The Chester County Hospital Foundation, 701 East Marshal Street, West Chester, Pa 19380 or to the Malvern Retreat House, 315 S. Warren Avenue, Malvern, Pa 19355.